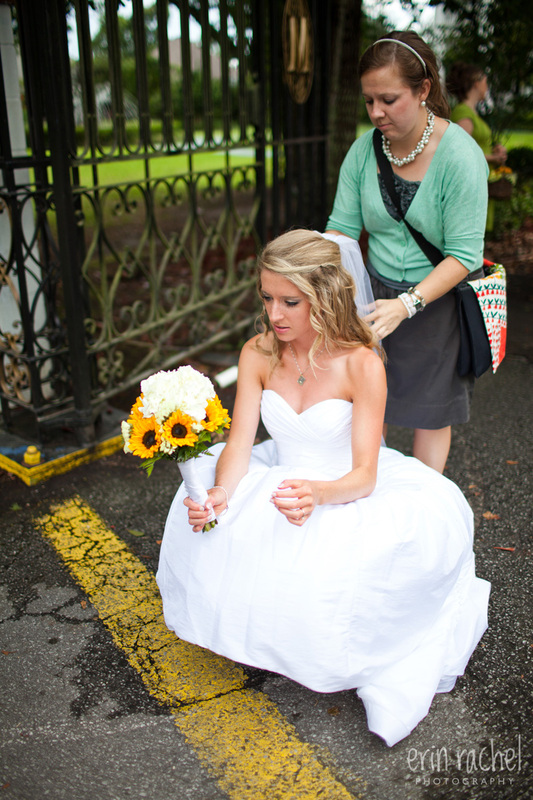 and now I can add… putting on the brides veil! I love it! A huge thanks to my assistant Maggie for grabbing this image!